Chennai FC rode on a brace from Captain Michael Soosairaj to beat Churchill Brothers 3-1 at the JL Nehru Stadium in Coimbatore on Saturday (February 17, 2018). Serbian forward Aleksandar Rakic opened the scoring for Chennai FC as the striker collected the ball from Jesuraj’s through ball to launch a powerful shot to rattle the net and giving Chennai a 1-0 lead. Michale Soosairaj scored just three minutes later as the strikers long shot on goal bounced off the uneven surface and turned away from the keeper and landed at the back of the net leaving James Kithan perplexed as Chennai FC went 2-0 up within half an hour mark. Post-halftime break, Soosairaj scored his second goal in 54th minute as he followed a strong low-shot by Jesuraj but Churchill keeper James Kithan failed to stop it completely and Soosairaj found himself in perfect position to tuck the rebound past the keeper to make it 3-0. 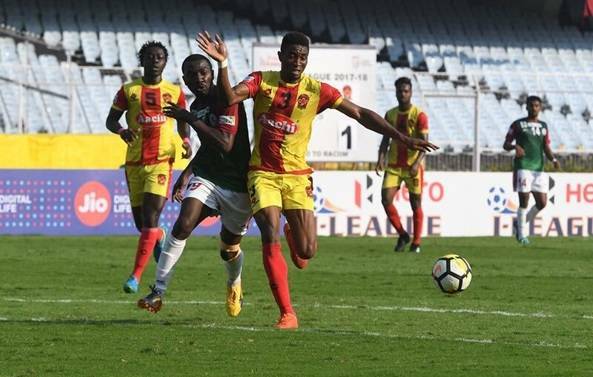 Churchill could not open the goal-mouth throughout the 90 minutes due to lack of quality upfront as Koffi Mechac was substituted in the first half and had to rely on Britto and Uttam Rai supported by Dawda Ceesay upfront. 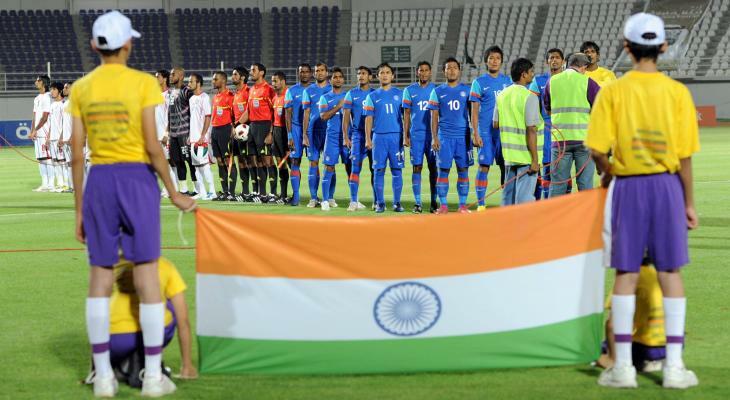 Churchill tried to use the flanks using Uttam Rai and Nicholas Fernandes to provide width from both sides while Cessay was playing behind Britto as a playmaker, but lack of quality in the final ball let Churchill down to as they failed to ruffle the Chennai backline as Veniamin Shumeiko and Donghyeon Kim showed good sense of positioning to eliminate any threat from the Churchill attacking line. Churchill Brothers managed a consolation goal in the 93rd minute as Monday Osagie capitalized from a scrappy defending in the box as Kim Dong-Hyeon failed to clear the ball. 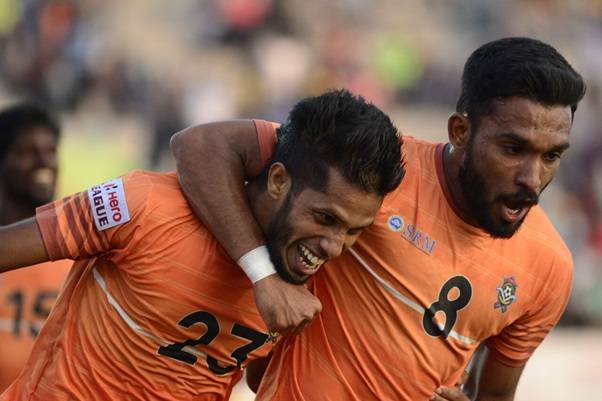 But it was too little too late as Chennai FC cruized to a convincing 3-1win in front of their home fans. Chennai FC is now placed at 7th spot of the I-League with 16 points as they gain some breathing space out of the relegation chamber. Next article Who are the top Arab players playing in the European Leagues?